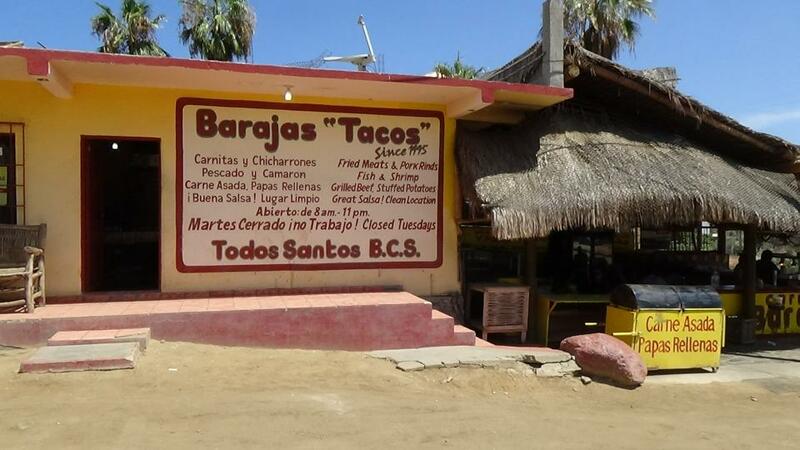 Founded in 1995 by owner Jorge Atonio Barajas, Baraja Tacos is the Mexican (and many gringos) favorite Taco stand. 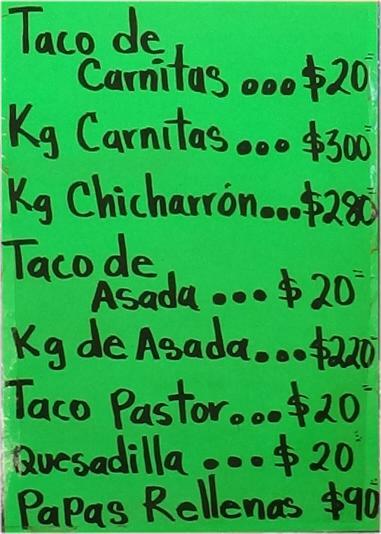 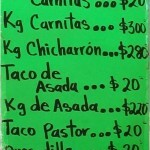 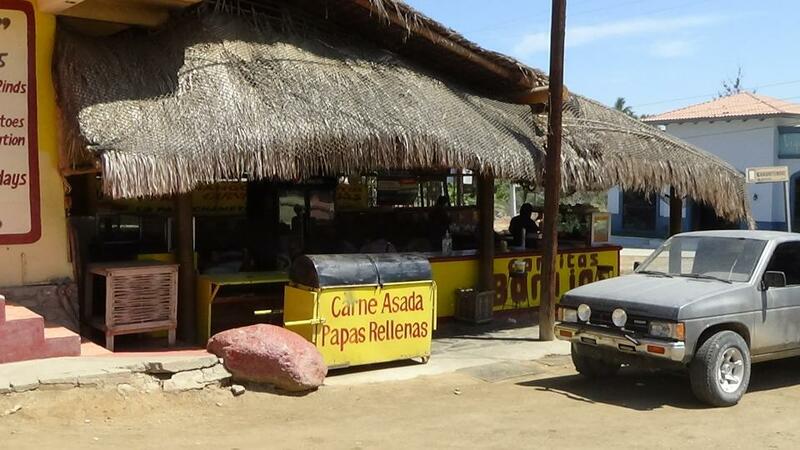 Best carnitas in Todos Santos, and good papa rellenos (stuffed potatoes) also. 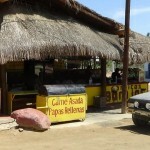 Across from the big beer store going down the hill, before coming in to town from Cabo, on the left side of the street.